From bionic components structured human-like to metallic drones, robots offer compelling craftsmanship by the most brilliant and innovative inventors around the world. 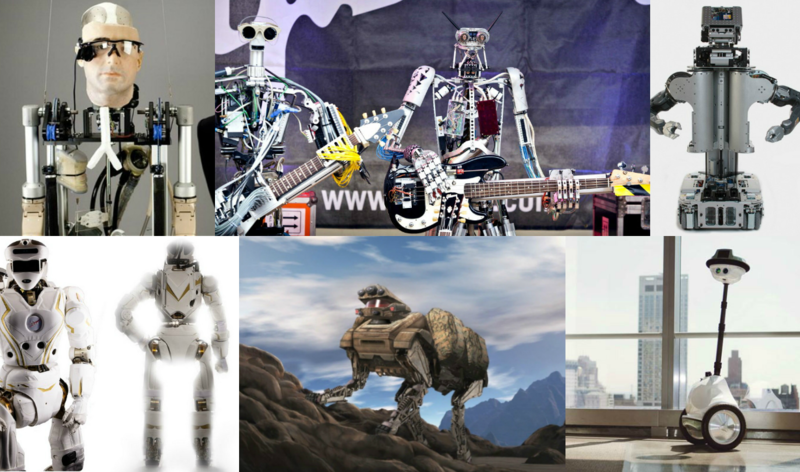 To know about the latest achievements in technology, a list of 2014’s most innovative robots has been mentioned below. This list does not rank the features of the robots in any way. It merely informs about the masterpieces that have delivered an intuitive approach. This advanced robot is a multi tasking machine. It can be easily programmed through an app based technology. It is capable of helping people with their house hold chores. Activities such as – cleaning dishes, doing laundry or serving guests can all be efficiently facilitated by this commendable robot. 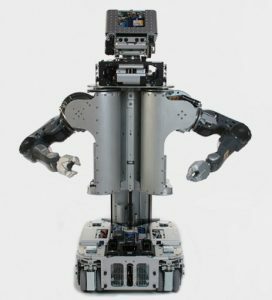 Furthermore, it offers a distinct consciousness which can be used for synchronizing data with other such robots present anywhere else. This 6 feet high bot designed at NASA. Previously designed for space station projects, the Valkyrie was later recommissioned for serving as a helping hand for natural disasters. It comprises of features like SONAR, Infra-red cameras and a sturdy body resembling humans. 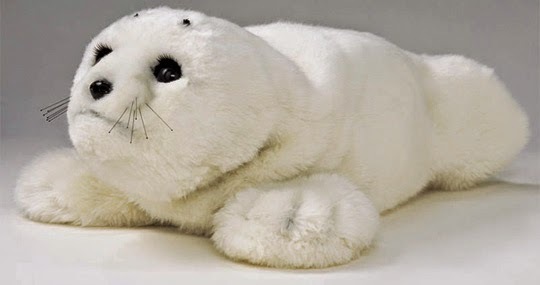 This appealing seal-like bot built by a Japanese company has been intended as a substitution for pets. These robots are sculpted with similar senses as witnessed in cats and dogs. However, they do not offer the usual mess which are mostly faced due to living pets. It is capable of understanding human reactions, emotions and other noises making it a Guinness record holder for the world’s most Therapeutic robot. This quirky looking machine might not be a thing of beauty, but it does offers usefulness. 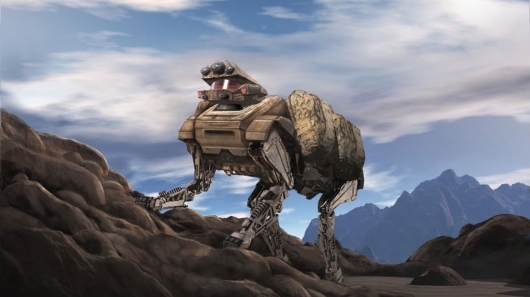 An innovative approach to imitate the physical attributes of a horse, the LS3 Quadruped offers services such as scouting and picking up heavy loads. Currently, the robot is being enhanced further to make it look more approachable. This exceptional technology is considered to be revolutionary. Rex comprises of a fully structured body, resembling a human, with synthetic parts. These synthetic parts offer astounding activities such as – breathing, walking, talking, and a few other human-based actions. 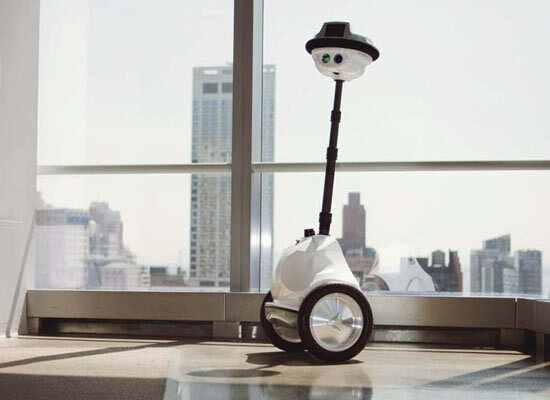 The AnyBots “QB” is an advanced machine which offers as a substitute for an individual who is not able to make it up to a certain location such as – a meeting or a conference. This bot is a fully remote controlled automated technology that comprises of a visual screen, camera and sensors for easy navigation. 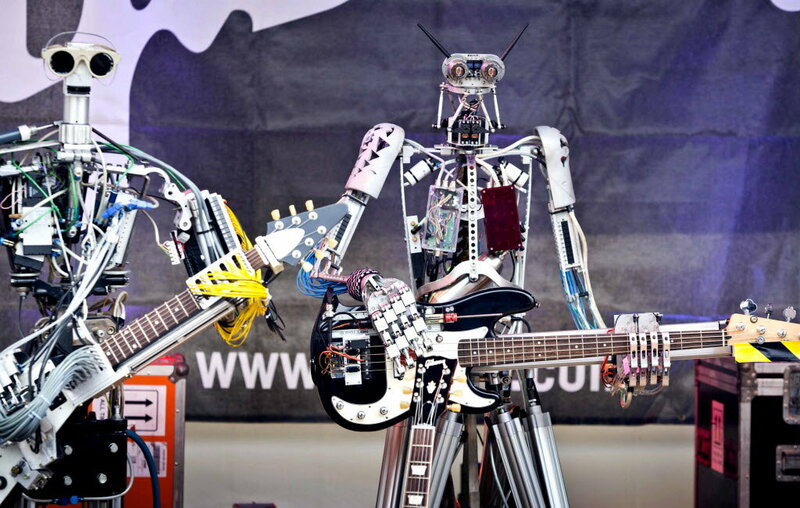 This is considered to be the world’s first robot band. The innovative machines comprising of individual machines working as guitarists, drummers and bass players to play commendable music for the audience. They have already performed in live concerts in Australia and Moscow. 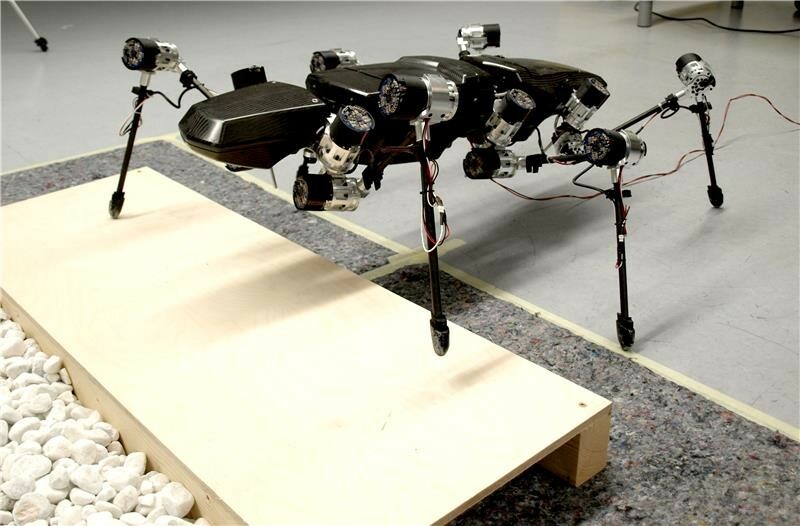 This robot’s body structure is a mimic of stick insect, with elastic joints and a super light exoskeleton to enable fast movement. At first glance it may appear as a small scuttling nauseous creature but it has many miracles in built. 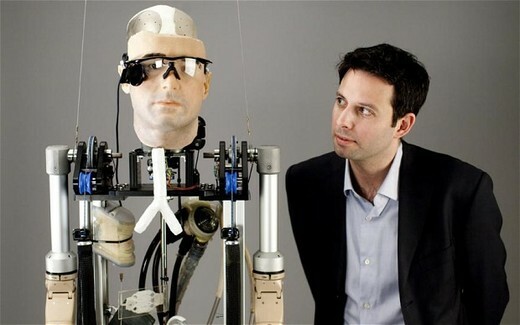 It has a lot of sensors that provide it raw data which acts as an input for its artificial consciousness. The artificial consciousness formulates instructions to initiate functions in accordance with decentralized reactive control concept: the Walknet, which is drawn from the inspiration of biological counterpart of it. 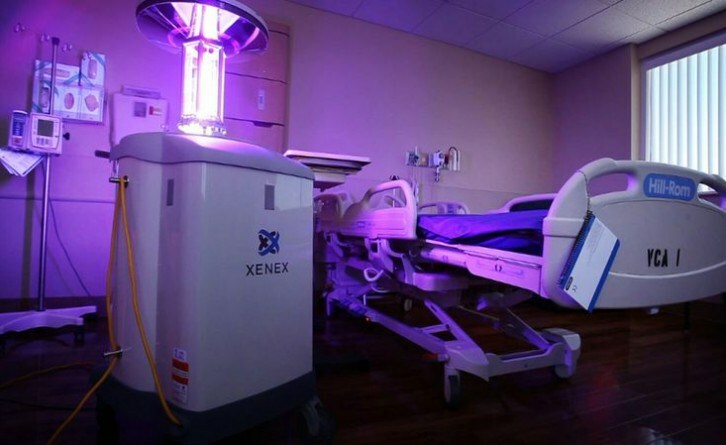 This robot was built to help in curing deadly diseases like ebola. The specialty of this bot is not in the fact that it can cure a deadly disease causing virus or bacteria but it will stop it from spreading in high risk zones like hospitals and health care centers. Saul is merely 5 feet tall and has been developed by Xenex. Saul uses high intensity pulses of highly energetic ultraviolet rays. These rays splits the cell walls of bacteria and weakens them. It eradicates the threats posed by dangerous pathogens, thus helping in keeping diseases like ebola at bay. JIBO, The world’s first family robot and this could one day be your family’s Personal Assistant. It is is now being termed as the strongest link between humans and bots that has been witnessed till date. Jibo is incorporated with a high level of artificial intelligence. Jibo has the ability to learn about the people around it and recognize different voices and faces and maintained in its database for further future references. This is used by Jibo to interact with humans around it, whether it’s through conversation or performing a specific task such as sorting through voice messages. 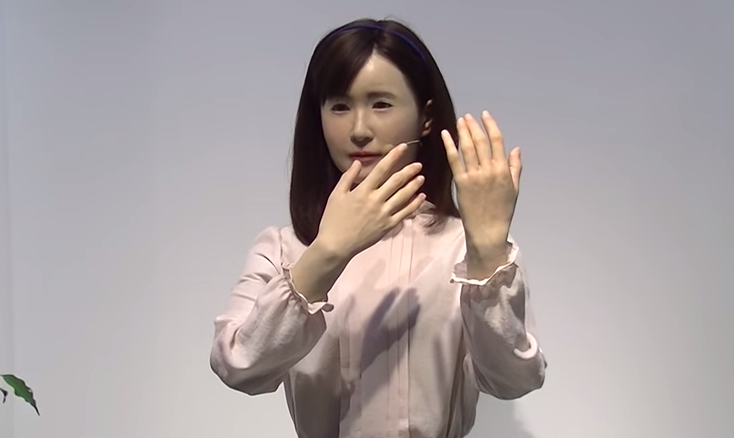 Aiko Chihira, is a humanoid robot by toshiba. It can communicate using sign language. It has been designed for a maximum of movement fluidity in its hands and arms, employing 43 actuators in its joints, in order to speak in Japanese sign language. These inventions might be considered among the latest there is. However, innovation in technology is too dynamic to be everlasting. That is why robots and machines are upgraded continuously towards perfection.